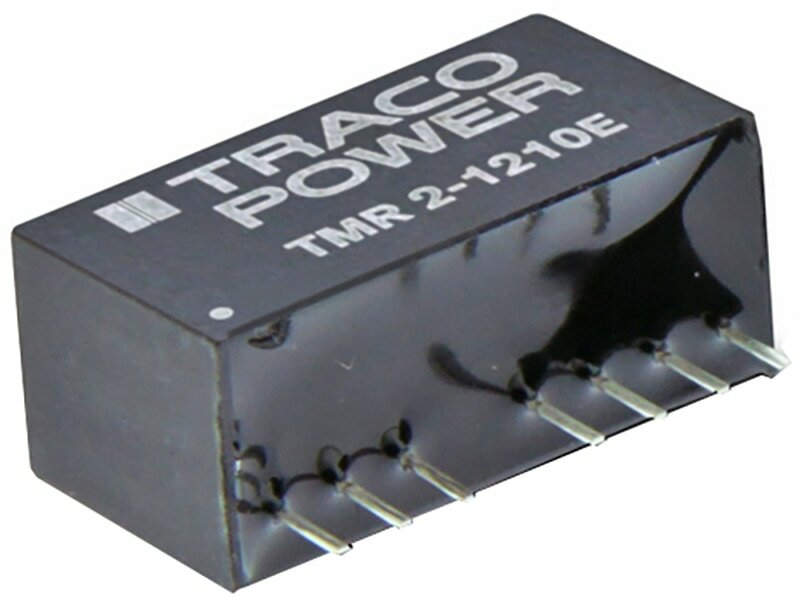 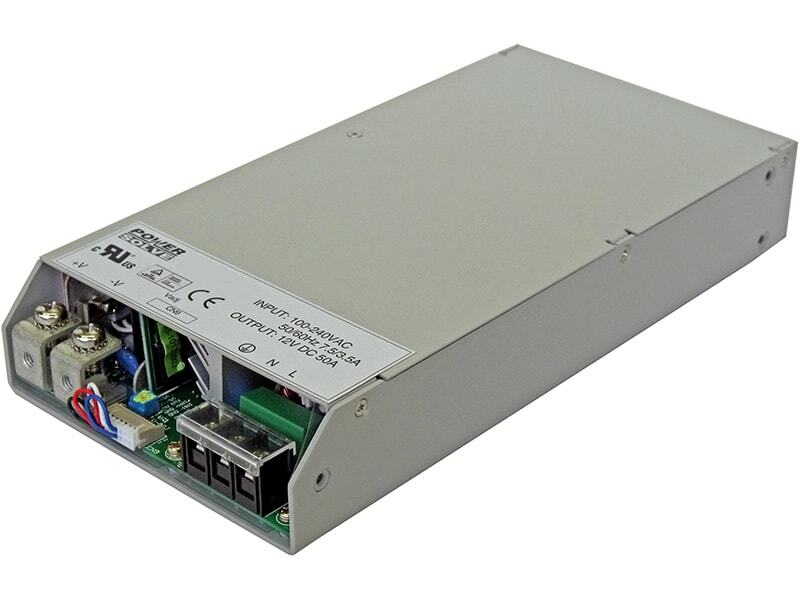 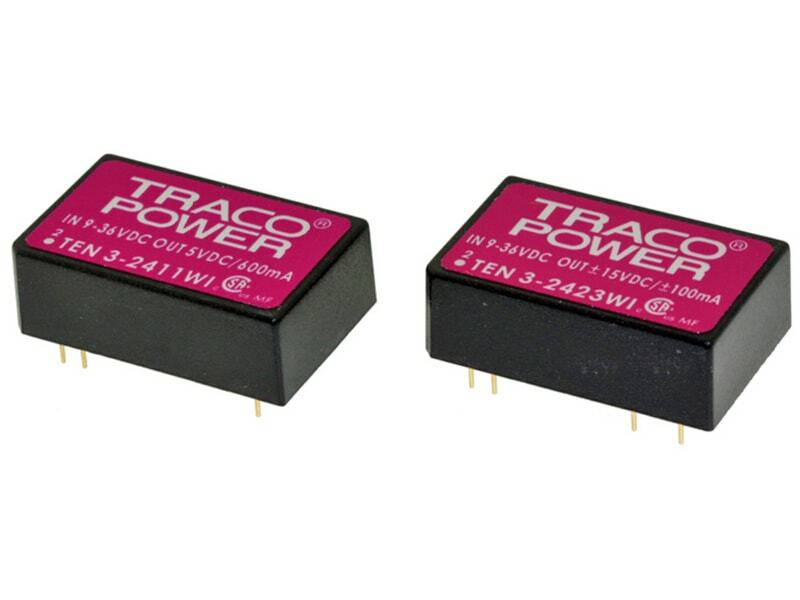 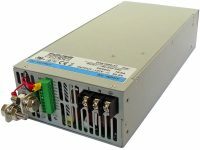 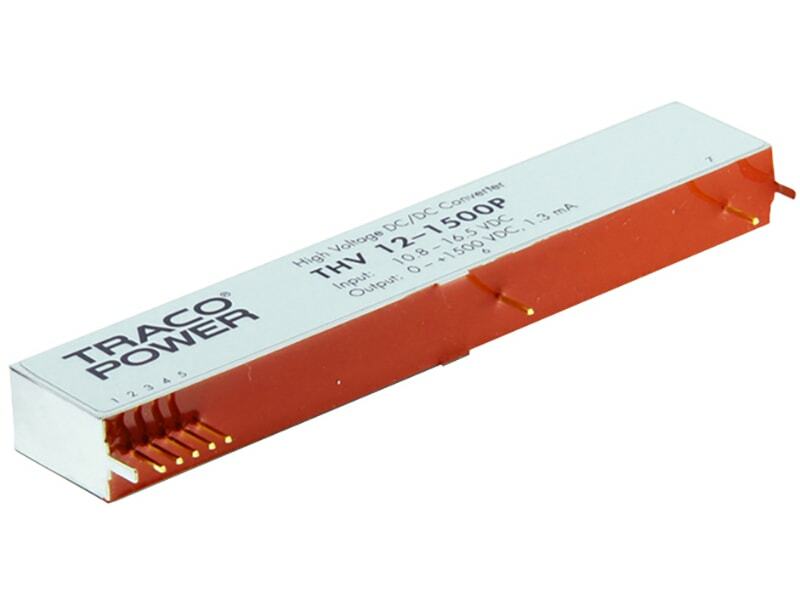 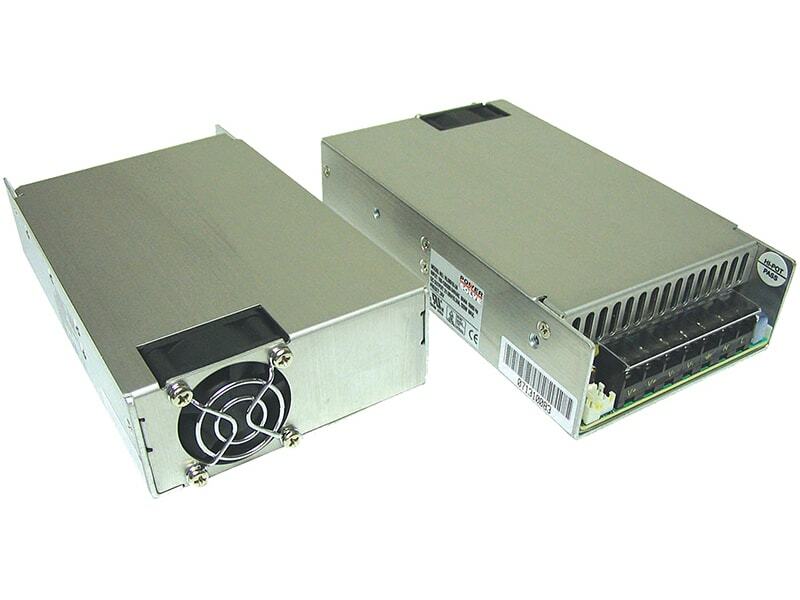 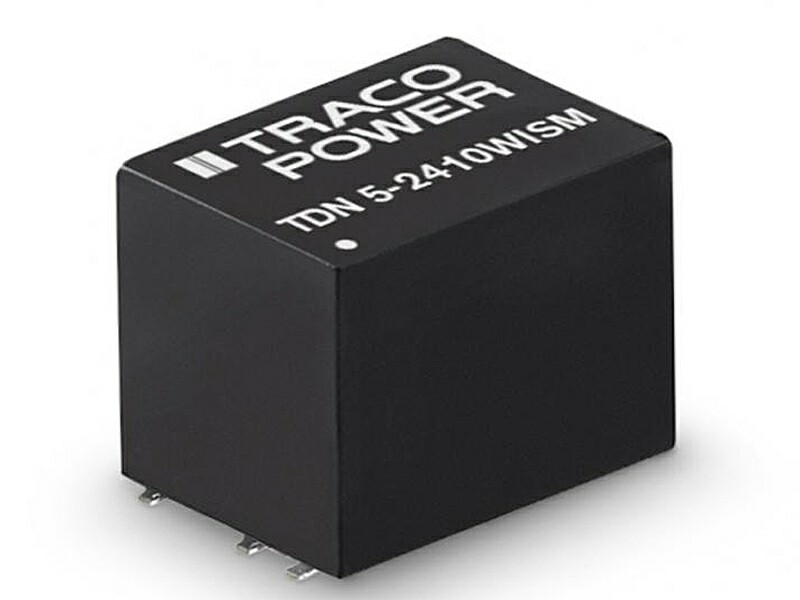 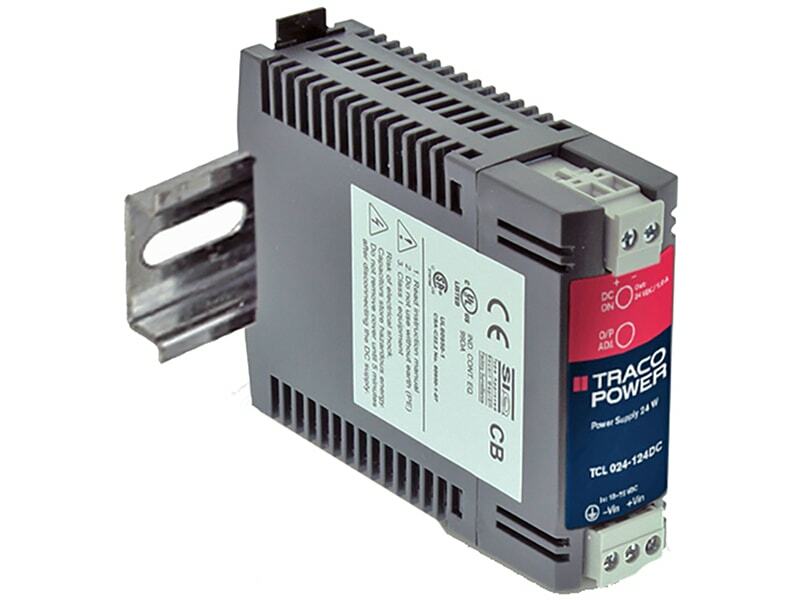 The TRACO TEN 3WI series is a family of dc-dc converter modules with 3W output power, featuring ultra wide 4:1 input voltage ranges of 9-36VDC or 18-75VDC. 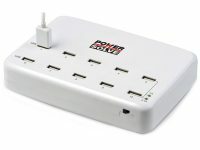 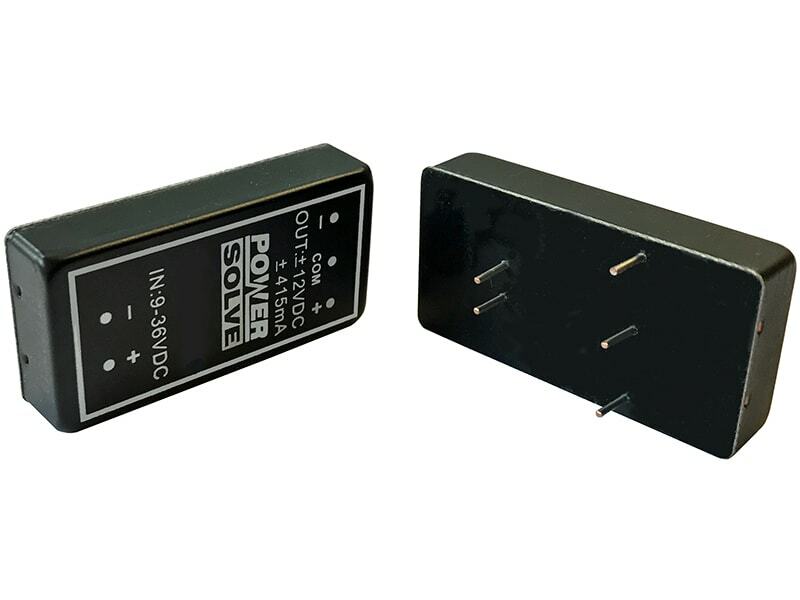 They come in a DIP-24 plastic package with industry-standard footprint. 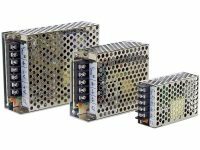 A high efficiency up to 84% allows operation ambient temperatures of –40°C to +70°C at full load. 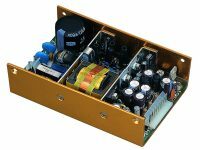 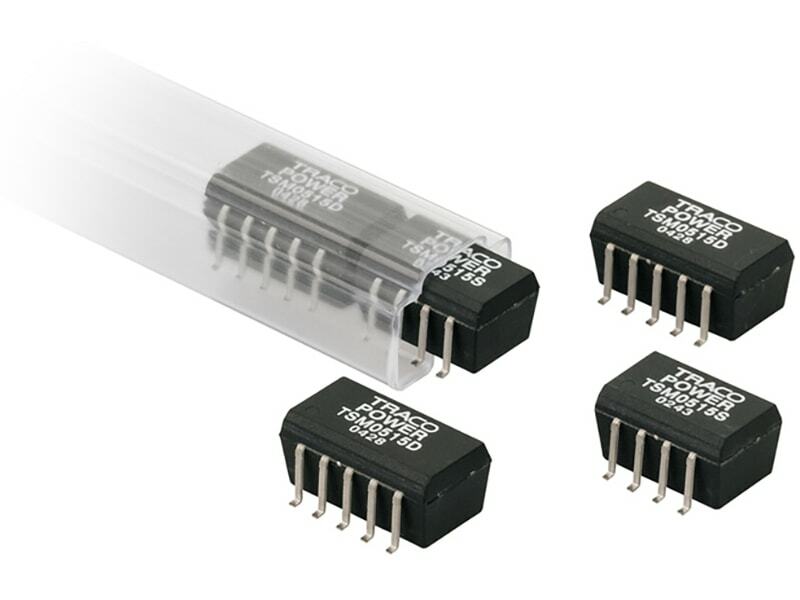 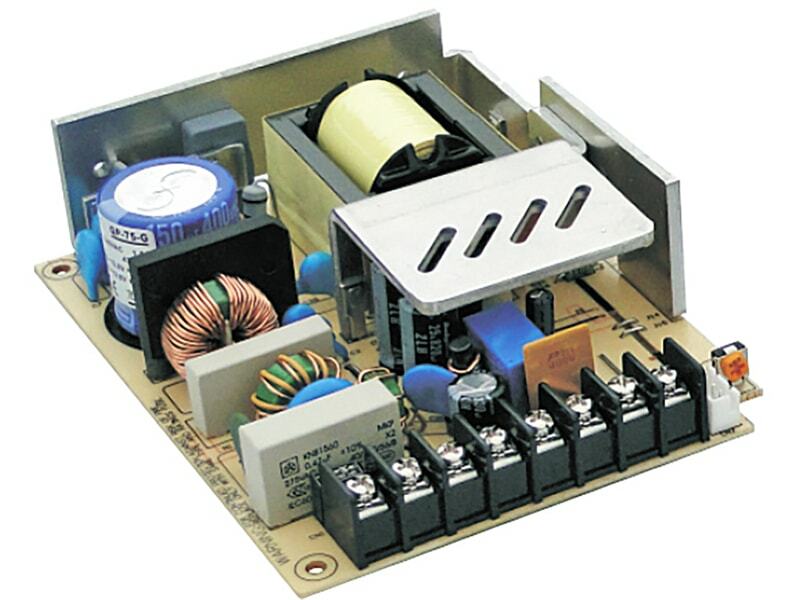 A built-in EMI input filter complies with EN 55022,class A without need of external components. 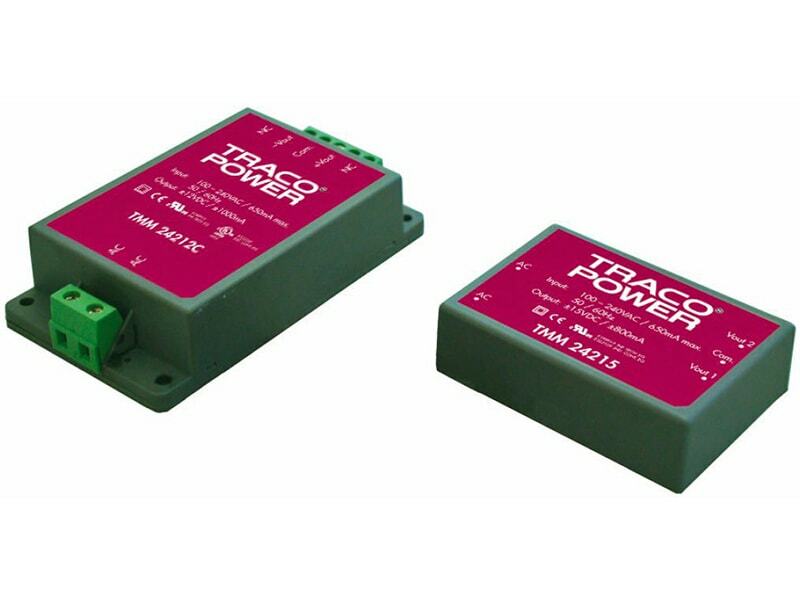 Further standard features include over voltage protection and continuous short circuit protection. 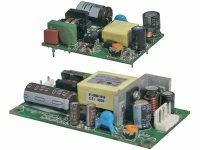 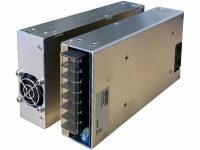 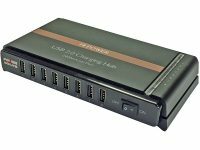 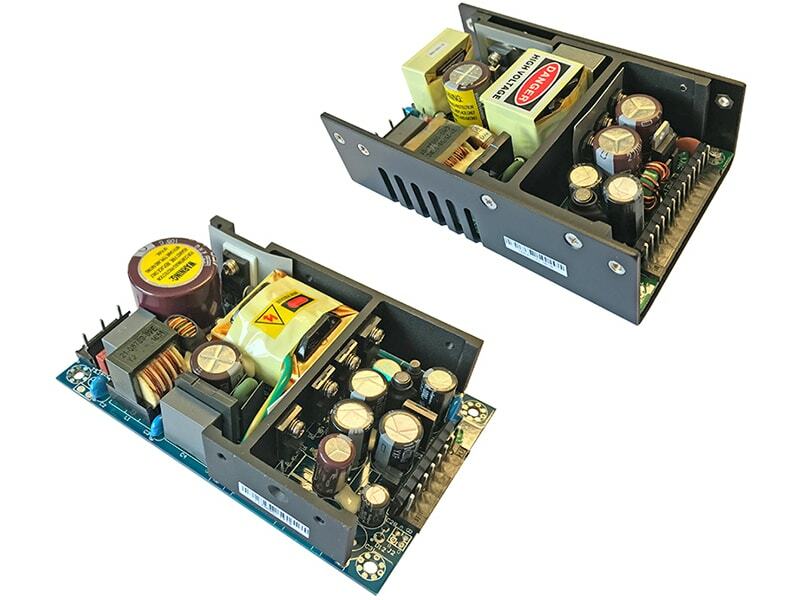 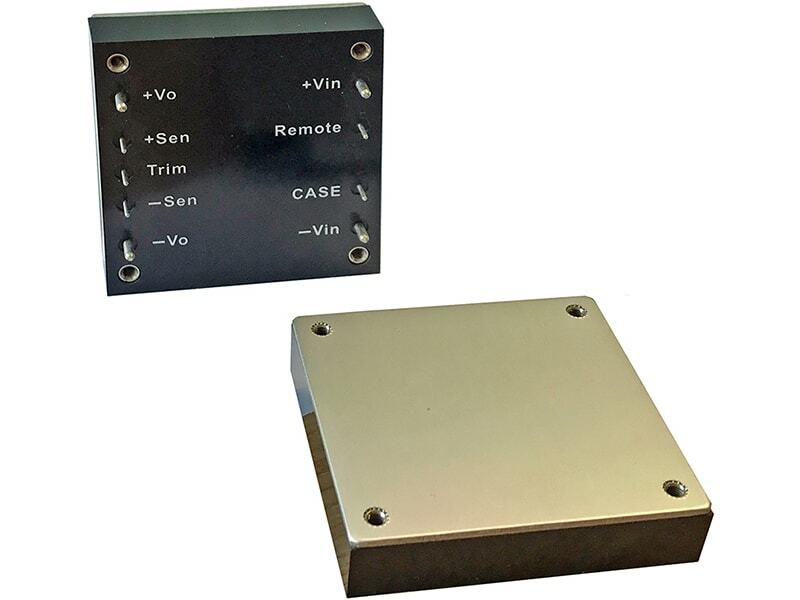 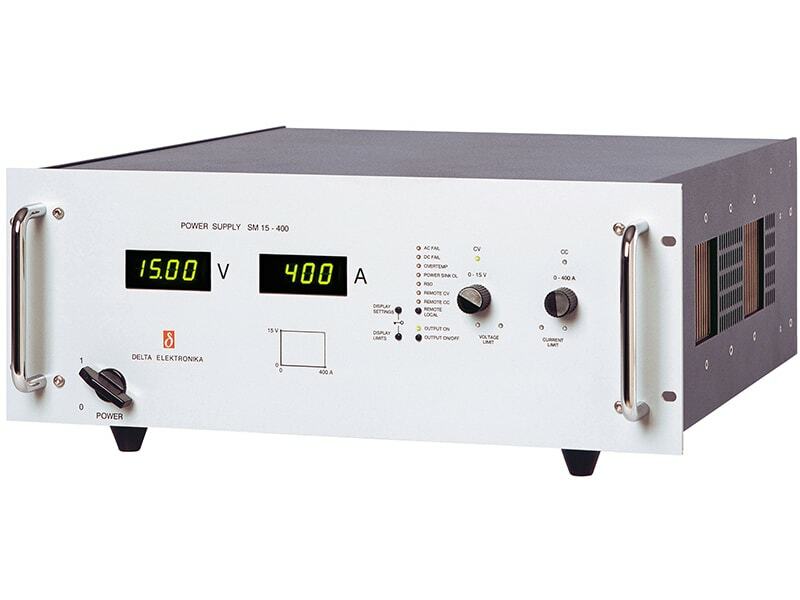 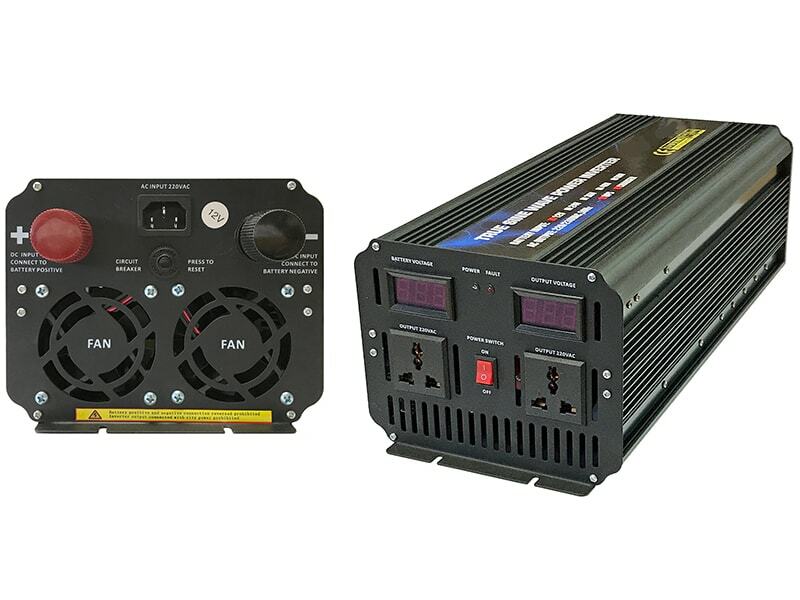 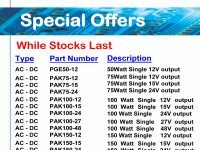 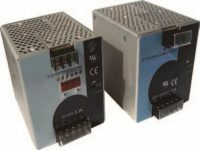 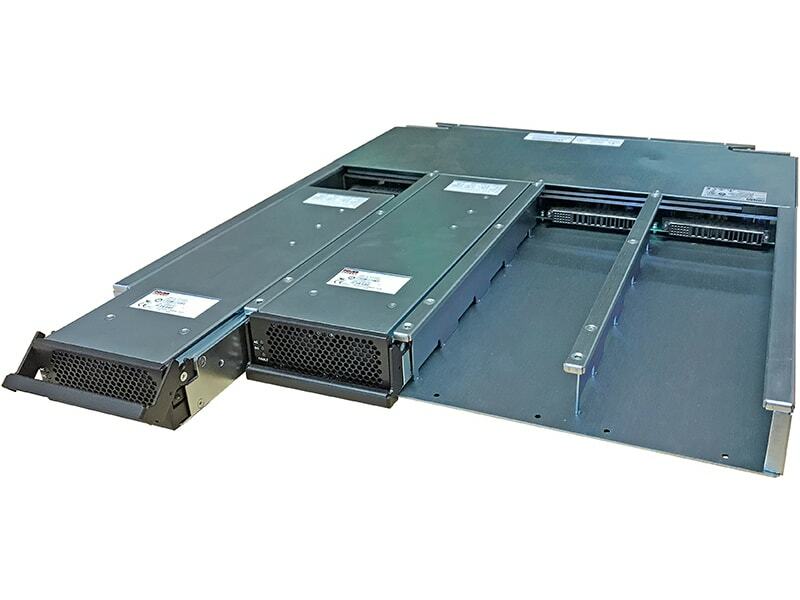 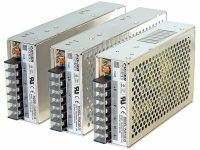 Typical applications for these converters are battery operated equipment and distributed power architectures in communication, instrumentation and industrial electronics, everywhere where isolated, tightly regulated voltages are required.